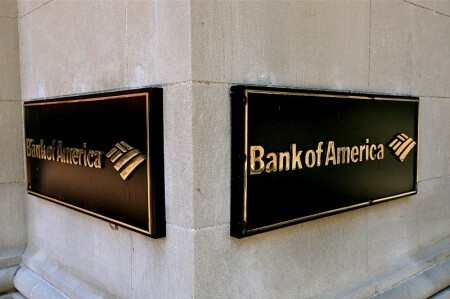 Bank of America is negotiating to pay at least $12 billion to settle several federal and state civil probes for its role in the housing mess that led to the 2008 financial crisis, a person familiar with the talks said. Bank executives as well as officials from the Justice Department have been actively meeting to discuss the fine recently, the person said. Negotiations, however, are in an “early” phase, another person familiar with the matter cautioned. The size of the settlement being discussed was first reported by the Wall Street Journal on Thursday.